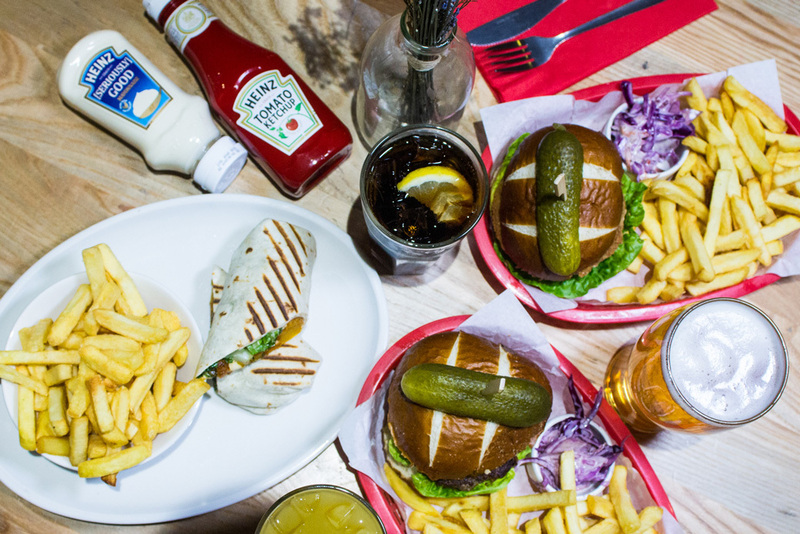 A sit-down lunch for a fiver in Manchester city centre – including a burger or wrap, chips and a drink? You must be at The Font on New Wakefield Street. 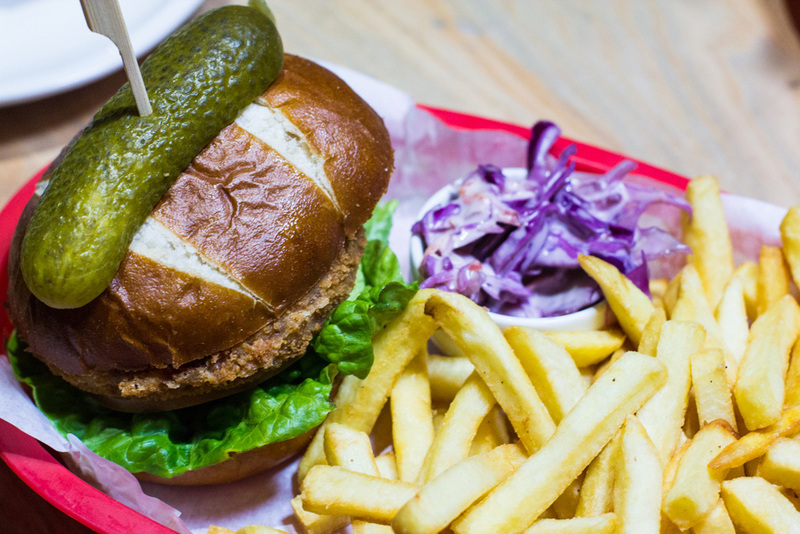 We'll feed you with wholesome, fresh food for a mere £5, every Monday-Friday from 11am-3pm. Cheeky lunch hour pint? 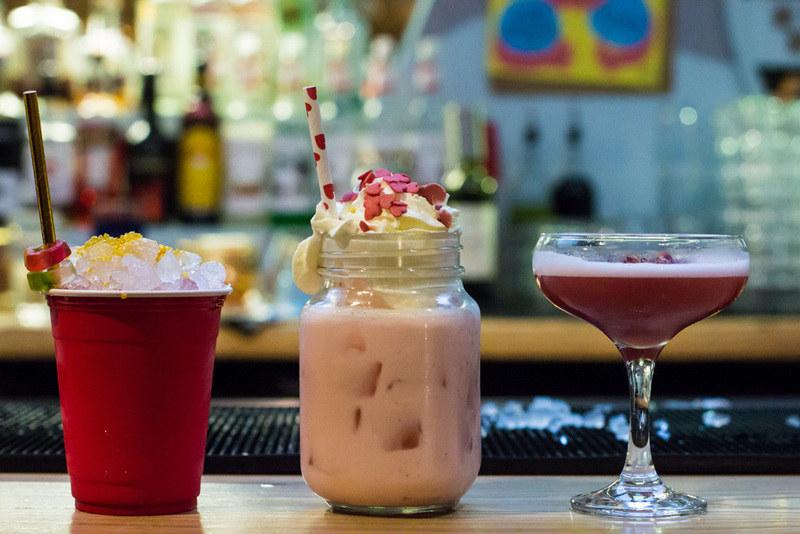 Add £2 to swap your soft drink for a pint of Flensburger, Hogan's Original or a small glass of house wine. No need to book – just drop in. The Font is at 7-9 New Wakefield Street, Manchester, M1 5NP.